Nobody knows the needs of movers and contractors when outfitting their vans like New Haven. 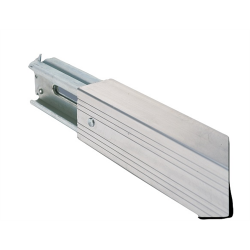 From our Logistic Track and Shoring Beams to our Tie-Downs and Strapping Assemblies, our well-engineered, durable and secure Van Accessories will significantly help to make your moves and deliveries a success. Need Maximum Safety & Efficiency? Our years of working with the Moving, Transportation, Entertainment, Aeronautics, Marine and Aerospace Industries mean that you can be assured of the highest quality components and innovative designs in all of our cargo control. Do you need something delivered right away, a custom assembly or design manufactured on-site for your specific needs, or advice from one of our Cargo Control experts? Call us at 1-(800) 421-8700. 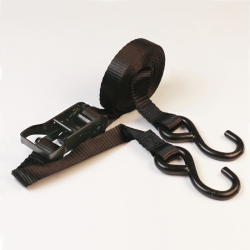 All Purpose, Utility & Motorcycle Tie Down Straps . Although we can’t possibly catalog all the uses for cargo in a Pick-Up Truck, New Haven manufactures the best Motorcycle, Snowmobile and Utility Tie-Downs — for just about any purpose. 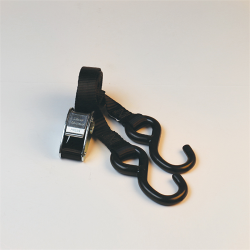 Our stock lengths are from 5 - 16 ft. using either Cam or Ratchet Buckles. 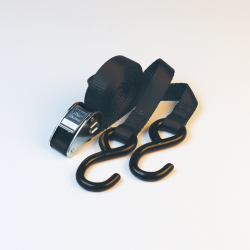 Custom straps can easily be fabricated to your specific dimensions. 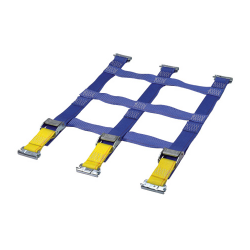 Selecting the right Web Sling is a vital factor in ensuring the safety of your cargo and personnel as well as the success of your lift. New Haven is proud to be manufacturing Web Slings for over 30 years in the USA using the highest quality components and materials. We are members of the Web Sling and Tie Down Association and utilize meticulous quality control and care in all our manufacturing. All of New Haven’s Web Slings are rated to a 5:1 safety ratio. New Haven offers a vast array of Polyester and Nylon Slings in any custom configuration and can do it all—from our standard Eye Buffers to full Cordura Wrap—including steel and aluminum hardware. Our State-of-the-Art tagging is standard on all of our Slings, encased in thick clear plastic to guard against dirt, grease and the elements—maximizing its use in the field, You are always welcome to give us your logo, and we will custom imprint your sling tag at no charge. New Haven’s Polyester Yarn Round Slings are classically jacketed with double-wall cordura for a seamless look, providing extra wear and tear during arduous use. Standard Color Coded Capacities are in stock in a variety of lengths, and they are available in jet black for Theatrical use as well. New Haven can make your company any size Web Net, with a variety of Webbings, colors and Lifting Hardware. 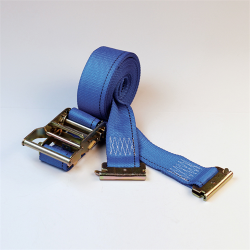 Our Professional, Commercial Grade Configurations extend from 1” to 4” webbing, and even wider widths are available with squares as small as 1” to any length or width needed. Our Military Spec Web Nets are manufactured with Slotted Webbing that certifies to Mil-W-23223 and Mil-W-23223A-1. You can customize your pick points with Sewn Loops, Pear Links or V Rings. Flatbed Tie Downs & Winches. Protecting your cargo is one of our top priorities. 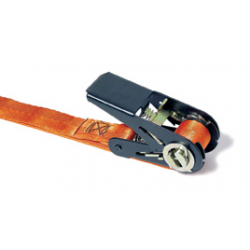 Our many years of experience go into making our exclusive line of Tie-Downs. We proudly use Professional, Commercial Grade and Military Spec Components that are continually tested and always in stock. 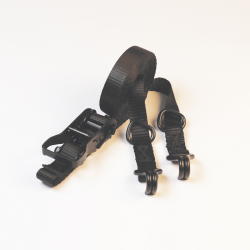 You can even pick your end fittings and tensioning preference and we will quickly build your straps—in a variety of colors and widths. Imprints, stenciling and custom logo tags are readily available upon your request. 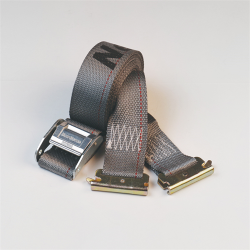 All of New Haven’s Tie-Down Strap Assemblies are rated at a 3:1 strength ratio for maximum performance. New Haven's Cargo Control Tie Downs are known all over the world - and in outer space too. Whether you are looking to tie down a motor cycle, snow mobile, or cargo in orbit, we have the equipment, the know-how and we meet the requirements. Our custom fabrication departments manufacture highly specialized Cargo Control, from applications for the US Military, NASA, and JPL, to standard applications for everyday use. Our Safe Haven Systems meet the requirements of the Federal Motor Vehicle Safety Standards (FMVSS), and are used around the globe for wheelchair securement and occupant restraints. 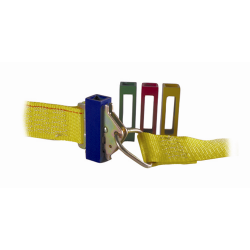 Specialized Ratchet Straps, Cam Buckle Straps, Web Lifting Slings and Cargo Netting are just a few of the Cargo Control products we engineer - and made in the USA. Custom width, break strength and color requests are welcome. Certifications are issued upon request. Our 'E' Series system, including Track, Shoring Beams, Wood Beam Sockets, Rope Tie offs and more compliment all Cargo Control requirements. If you don't see a product you are looking for in our Webstore, please go to our online catalogue, or call us at (800)421-8700, and ask for a Cargo Control Engineer. Products manufactured and/or assembled by New Haven are warranted for a period of three (3) months from date of shipment to be free from defects in material or workmanship. Any products found to be defective in material or workmanship within the warranty period will be repaired or replaced at New Haven’s option. This warranty does not extend to any product which has been subject to misuse, abuse, accident, negligence, exposure to the elements or chemicals, or alteration or unauthorized repair. This warranty does not extend to any products, parts or components supplied to New Haven by others which shall be sold or distributed by New Haven. Upon notification that a product has been found to be defective, New Haven will advise to which location the product should be returned via freight prepaid. This limited warranty is in lieu of all other warranties expressed or implied (including but not limited to any implied warranty of merchant ability or fitness for any particular purpose). In no event will the company be liable for special, indirect or consequential damages or loss of vehicle, cargo or profits. 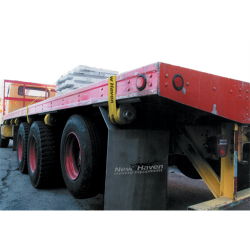 New Haven uses only the highest quality components to fabricate Cargo Control systems. The policy of New Haven is one of continuous product improvement, therefore, all specifications are subject to change. Certifications can be furnished on request. New Haven’s Engineering department cooperates and assists fully with its sales and manufacturing teams. Contact your New Haven salesperson should you need engineering assistance. All Working Load Limits of any components or assemblies shown in this catalog are rated at the lowest rated component’s breaking strength. Any strap, beam, or finished assembly must be rated at the lowest minimum Working Load Limit of any of its components. Unless otherwise noted, all ratings are based on tensile strength. Direction of pull other than straight can result in a significant reduction in Breaking Strength/Working Load Limit. All New Haven products are rated in new condition. It is the users’ responsibility to inspect their Cargo Control for wear or damage. 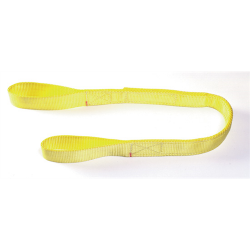 Any distorted or yielded metal components, or permanently elongated webbing, or worn or damaged product, should be removed from service at once. 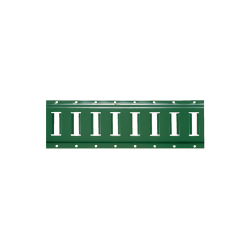 It is the users’ responsibility to be sure the component, strap, beam or assembly they specify is suitable for the application for which it was purchased, and meets federal and respective state’s department of transportation regulation(s). 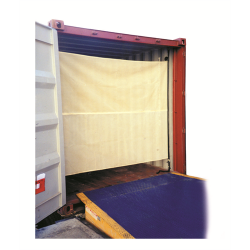 Our sales and engineering departments will be pleased to assist you in planning your cargo securement requirements.